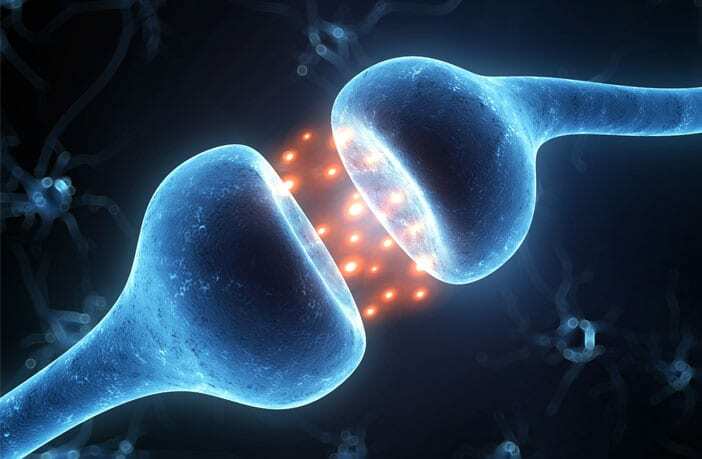 New research helps identify some of the differences between the cognitive effects of classical hallucinogens and dissociative hallucinogens. The study was published in the journal Psychopharmacology. “Both classic (serotonergic) and dissociative (glutamatergic, NMDA-mediated) hallucinogens are being investigated as potential novel, fast-acting therapeutics for mood disorders and substance use disorders,” said study author Frederick Barrett of the Johns Hopkins University School of Medicine. “Also, a recent study suggested that dissociative hallucinogens may share a number of subjective effects with classic hallucinogens. However, these drugs have never been directly compared on their acute effects on a wide number of measures of cognition. “The study was conducted to directly compare classic and dissociative hallucinogens and their effects on cognition,” Barrett said. Classical hallucinogens include substances like psilocybin and LSD, while dissociative hallucinogens include substances like dextromethorphan (DXM) and ketamine. In the double-blind study, 20 individuals who had previous experience with psychedelic drugs were administered various doses of psilocybin and a high dose of DXM. While under the influence of the drugs, the participants completed a variety of cognitive tests. “While global cognitive impairment was not demonstrated with either drug, both classic and dissociative hallucinogens were shown to impair executive control, memory, perception, and movement, but they seem to do so in different ways,” Barrett told PsyPost. The study, “Double-blind comparison of the two hallucinogens psilocybin and dextromethorphan: effects on cognition“, was authored by Frederick S. Barrett, Theresa M. Carbonaro, Ethan Hurwitz, Matthew W. Johnson, and Roland R. Griffiths.